Finally its official! OPPO has declares the launch date of its much awaited smartphone the OPPO R15. 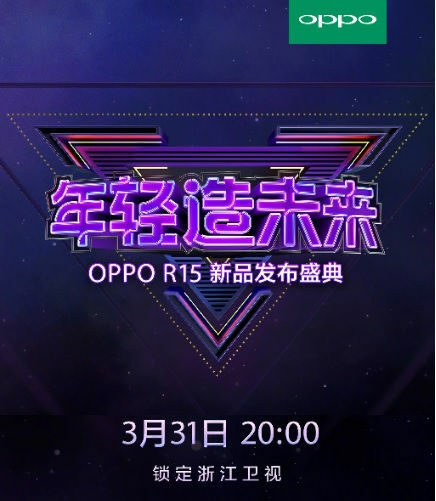 According to the official poster released by the company the launch date of OPPO R15 is March 31. It’s worth noting that company will be launching two phones at the event, the OPPO R15 and OPPO R15 Dream Mirror Edition. Both smartphones, the OPPO R15 and OPPO R15 Dream Mirror Edition come with some similarities in specifications and holds few differences too. Talking about the similarities, both smartphones feature a 6.28-inch 19:9 AMOLED display with a 2280 x 1080 resolution and a notch at the top. The 6GB RAM and 128GB of storage options are also same. As far as the differences are concerned, the OPPO R15 will be powered by MediaTek’s new Helio P60 processor, while the OPPO R15 Dream Mirror Edition will sport Qualcomm’s Snapdragon 660. 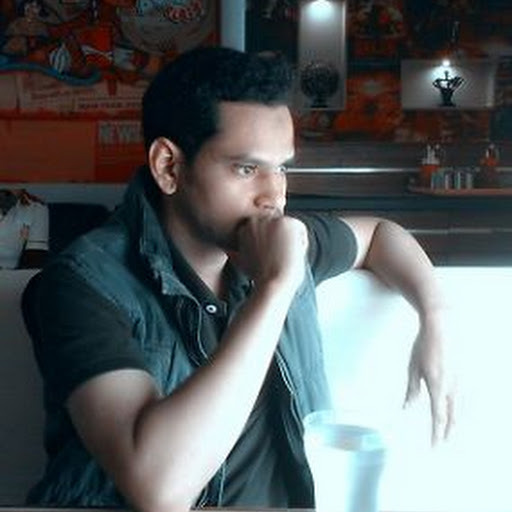 There is a dual rear camera setup of 16MP + 5MP on the OPPO R15 and there is a 16MP + 20MP dual camera setup on OPPO R15 Dream Mirror Edition. The OPPO R15 packs a 3450mAh battery but there is a smaller 3300mAh battery in the Dream Mirror Edition. On its rear is a 16MP + 5MP dual camera combo while a 20MP selfie camera sits in front. The R15 will run ColorOS 5.0 based on Android 8.1 Oreo out of the box and pack a 3450mAh battery.